Psionics 13 10 seconds of video. 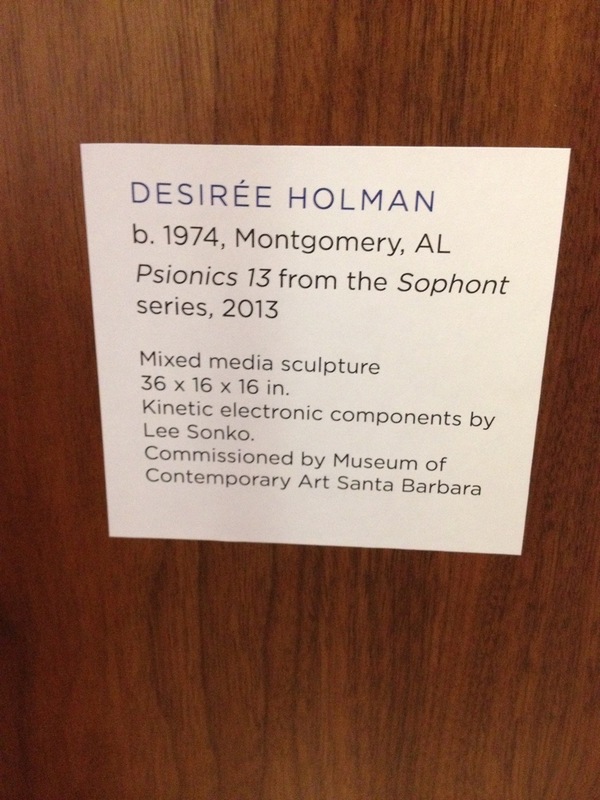 It is installed at the Hotel Indigo Santa Barbara through the Museum of Contemporary Art Santa Barbara. Lee…..I like! 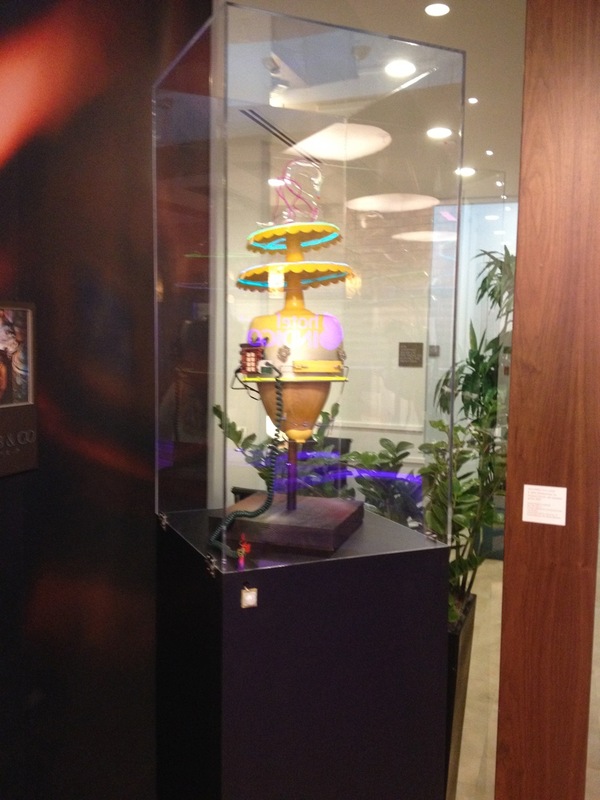 Would love to see it in person. Tami, thanks for saying so!